But after learning about HOPE seven years ago, she soon began requesting items from HOPE’s gift catalog. 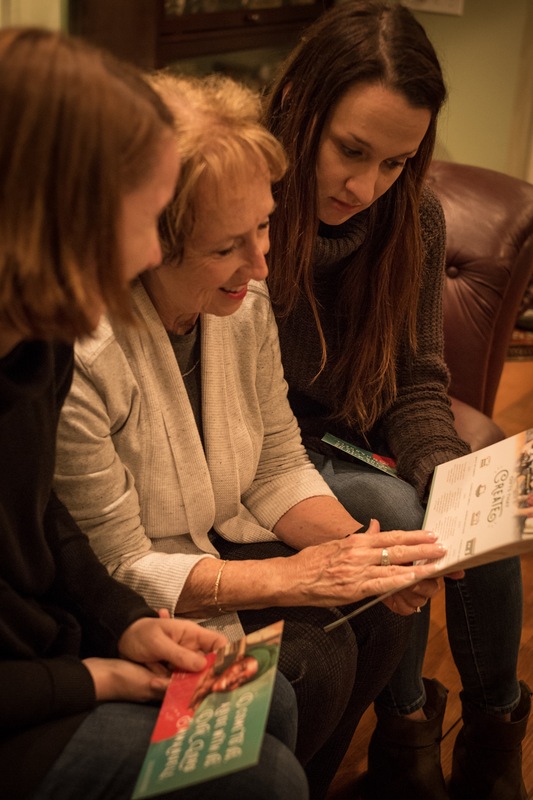 Now each year, her daughters honor her with a gift while also investing in families around the world. And Kathy doesn’t just turn to the HOPE gift catalog to build her own Christmas wish list. 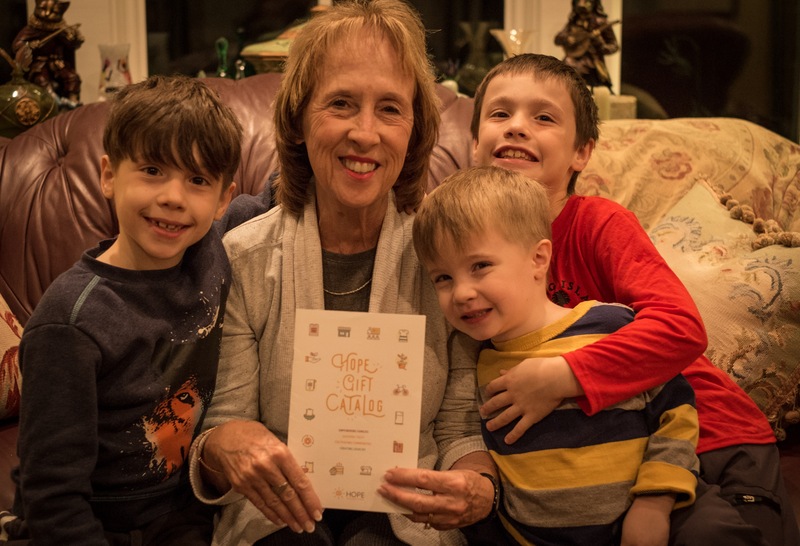 It’s also become a tradition for her to use it to choose gifts for her four grandchildren, ages two to nine. The model behind each gift is powerful. Kathy is especially drawn to HOPE’s sustainable model, knowing a gift catalog purchase promotes empowerment, not dependency. She loves that this type of giving engages the God-given abilities of men and women around the world, reminding them of their great worth. 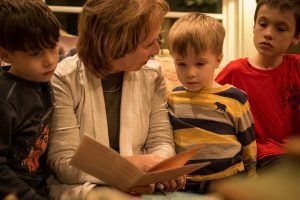 The gifts expand her grandkids’ worldview. 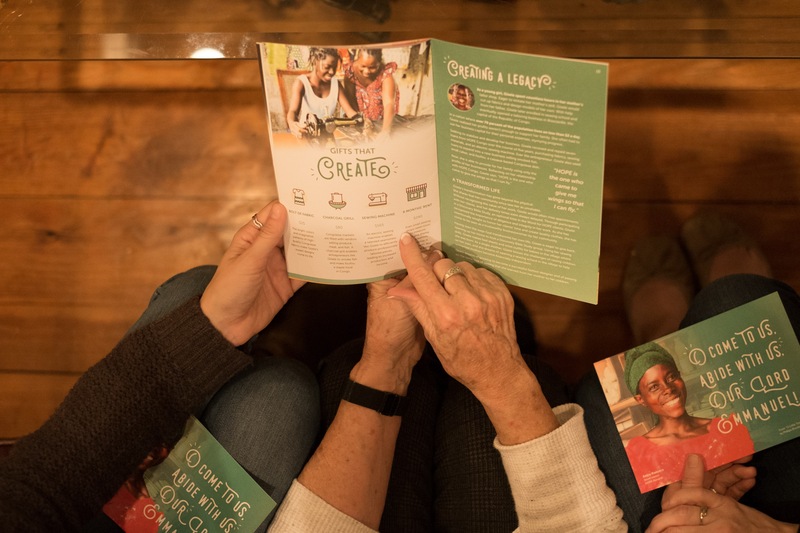 One of Kathy’s grandsons is passionate about reading, so last year, Kathy purchased Bibles in his name through HOPE’s gift catalog. And for Kathy personally? 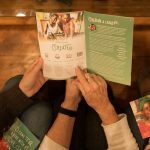 “I love to cook, so I like to give people access to food items.” On Christmas morning, you can find Kathy’s gift catalog gifts under the tree. She personalizes a card for each child, putting it in a special envelope along with an explanation of the gift. For the younger kids, their parents will read the card to them. In the HOPE network, clients are growing closer to Christ, saving their own money, and employing their God-given skills to care for their families. Through the HOPE gift catalog, join us as we invest in the dreams of over 950,000 men and women worldwide!